Eagles have no fear and never avoid storms. They use the currents to soar to greater heights. Life’s challenges can be overwhelming, frightening, and depressing. The eagle never gives up. Their eyes remained focused on their goal, teaching us to embrace our storms. Spread your wings. Let the currents carry you to the places you might never have gone on your own somewhere over an exquisite rainbow and into a new page-turning chapter of your life. 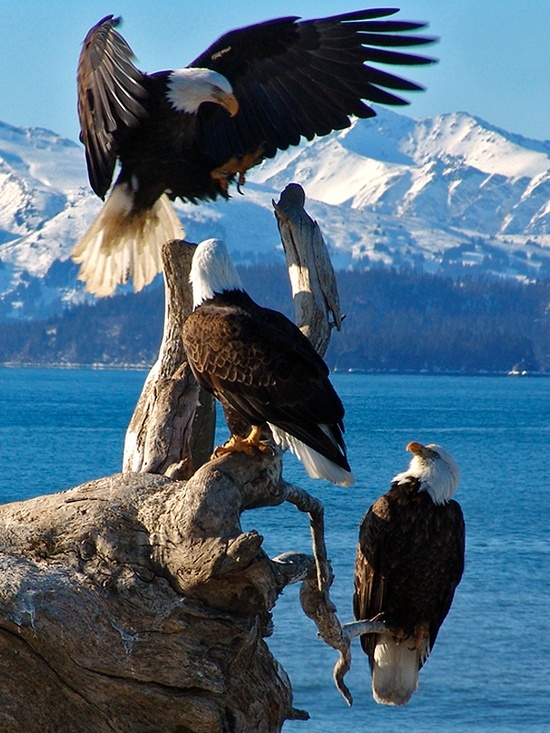 The eagle is known for its keen eyesight. 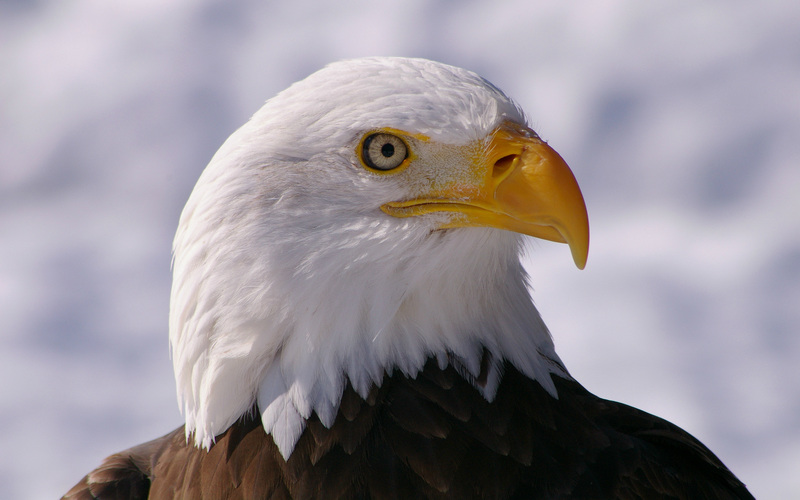 Because it has eyes on both sides of its head, the eagle can see what is going on around it at all times. We need to be aware of their surroundings. The eagle can look straight ahead; yet see what is happening in the world around him. It has a panoramic vision. It is aware of its surroundings at all times.